This topic contains 3 replies, has 2 voices, and was last updated by Billy 3 years, 7 months ago. I came across this today and thought it would be of interest. 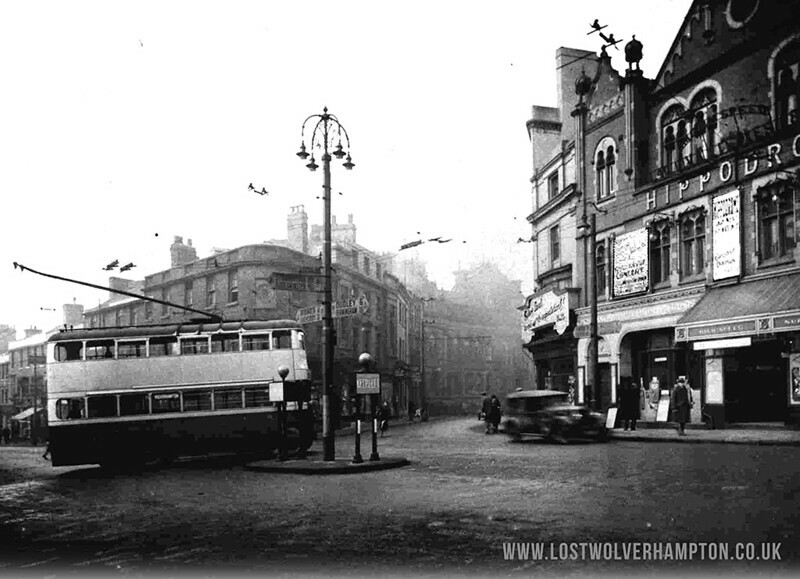 Just another reminder of what Wolverhampton lost! If this was a Hollywood film Tony It would have a H, Certificate. and old people with memories of life and times of the 40’s and 50’s with a weak disposition would not be allowed to see it. Sad that they couldn’t even save that wonderful facade. There were quite a few of wonderful facades they could have saved Tony, which would have certainly enhanced the old town today. The Hippodrome to name just one. But alas, no foresight. 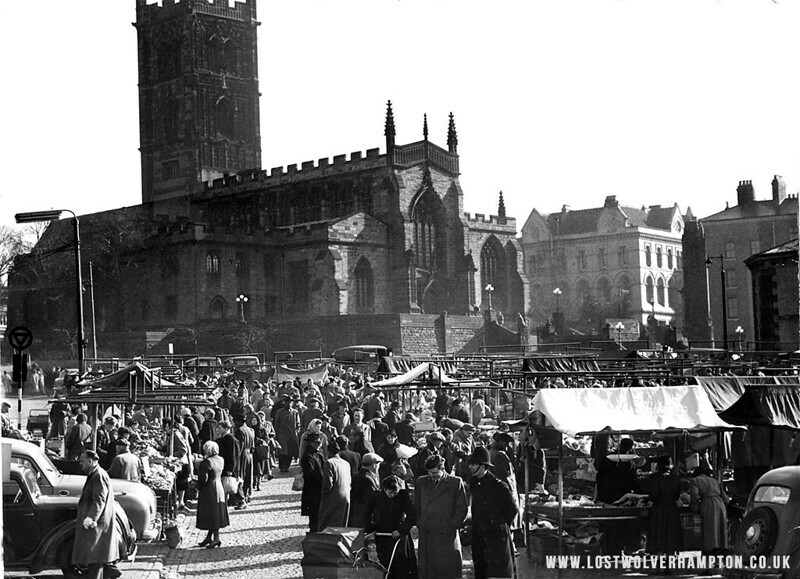 The link regarding the Central Arcade comes from Bev Parkers site probably the best and certainly the most informative Local History site on the internet.